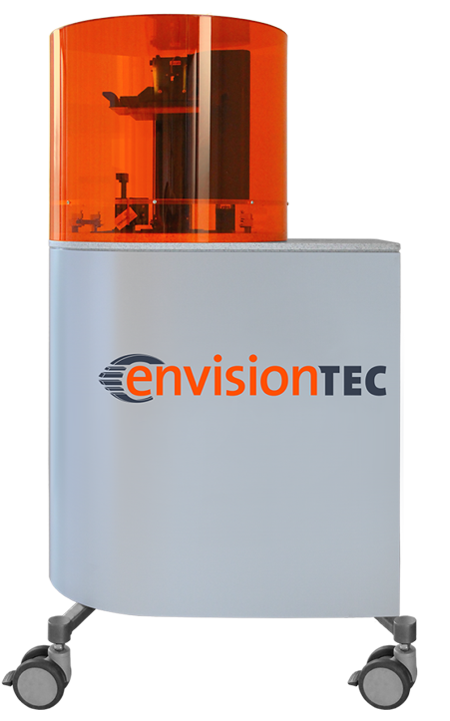 EnvisionTEC’s Perfactory® Mini Multi Lens 3D Printer is a low cost, easy maintenance and user friendly 3D Rapid Prototype Manufacturing System. Using state of the art Digital Light Processing® (DLP) technology from Texas Instruments®, the Perfactory System produces the finest detail in the shortest period of time to create 3D models that range from the conceptual to the fully functional. Utilizing a built in Ethernet interface, the Perfactory can easily connect directly to a PC workstation or be integrated into a network. 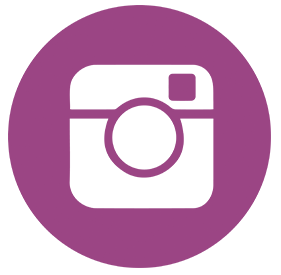 The Perfactory has an embedded PC, allowing the system to work independently from the pre-processing workstation. The machine can be remotely monitored from any computer on the network using the communication software from the Perfactory Software Suite. Any STL data format can be easily converted into voxel matrices using the Perfactory® Software Suite and then imported into the Perfactory® System to be built. We are open Monday – Friday 9am – 5pm, closed Bank and public holidays. Stay up to date with our latest news and activities via social media and our regular eNewsletter containing the latest news and products available to the Jewellery industry, along with special offers, training dates and exhibition dates.